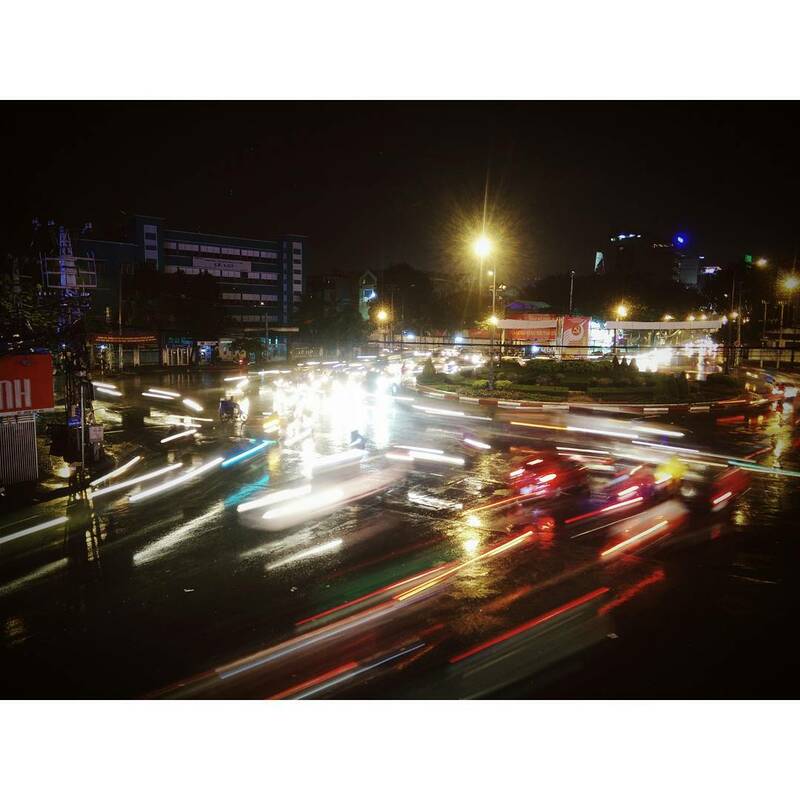 Ho Chi Minh City is a large, busy and fascinating city. The city is an eclectic blend of the traditional and the modern. With historic attractions, fascinating day trips and bustling streets lined with food stalls and pavement cafes, there’s certainly plenty to see and do in two days in Ho Chi Minh City. Here’s a list of best things to do for your 2 days stay in the most vibrant, dynamic city of Vietnam. We had just two days to explore the city and there is a lot to do here. This city is usually a very quick stop on most visitor’s itineraries in Vietnam. Ho Chi Minh City is a hot, crowded city, but it is filled with history, great restaurants, and millions of motorbikes. The first thing to do is having a breakfast at Ben Thanh market, the iconic central market in Ho Chi Minh City. Ben Thanh market has a huge section in the middle with food stalls, you can start your day off Vietnamese style and devour a bowl of Pho, Banh canh cua, Bun bo Hue or whatever foods you like most. From Ben Thanh’s iconic clock tower, it’s a short stroll to Ho Chi Minh City’s Fine Arts Museum, a building displaying the elegant architecture of French colonial times. The galleries showcase centuries-old statuary and a superb collection of propaganda art and other pieces inspired by the tragedy of war. From the heritage of the Fine Arts Museum, continue to the soaring modernity of the Bitexco Financial Tower. Ascend to the 48th-floor Saigon Skydeck for views of the impetuous growth of Vietnam’s economic capital, or spend the entrance fee instead on an Italian coffee with the same views from the EON Heli Bar on the 52nd floor. Then immerse yourself in Dong Khoi street in District 1, one of Saigon’s oldest streets, a place full of gems, fashion, porcelain items and fashion accessories. While it’s now home to trendy boutiques and luxe brand-name stores, it still retains traces of its colonial French origins through repurposed heritage buildings and elegant hotels. The street is bookended by the Majestic Hotel (opened in 1925), towards the river, and the Caravelle Hotel, where journalists reported on the American war from their bar stools. Head up to the very same 10th-floor Saigon Saigon Bar for sweeping views of downtown. You can take a break from having a delicious coffee at Café de l’Opéra, which is in the ground-floor, facing the gorgeous Opera House. For lunch, you can enjoy a light meal of salad, sandwich or grilled pork with fruit juice at L’usine, a popular place among people who love cafes with industrial, modern design, and the food is just good as the decoration. Depending on your mood and budget, head for the meat shack, Luong Son (31 Ly Tu Trong) for its signature bo tung xeo (DIY barbecue beef), or you can either eat dinner at the 71 Restaurant, where you can enjoy homemade food with a family feel. Just around the corner is Blanchy’s Tash for DJs and cocktails in sleek surrounds. End the night at Last Call Saigon with an experimental cocktail in this louche, downtown drinking den – try the Mekong mojito or the U Minh Forest on Dong Du street. If you’re afraid wandering around will get you nowhere, then try to add a tour to your itinerary. 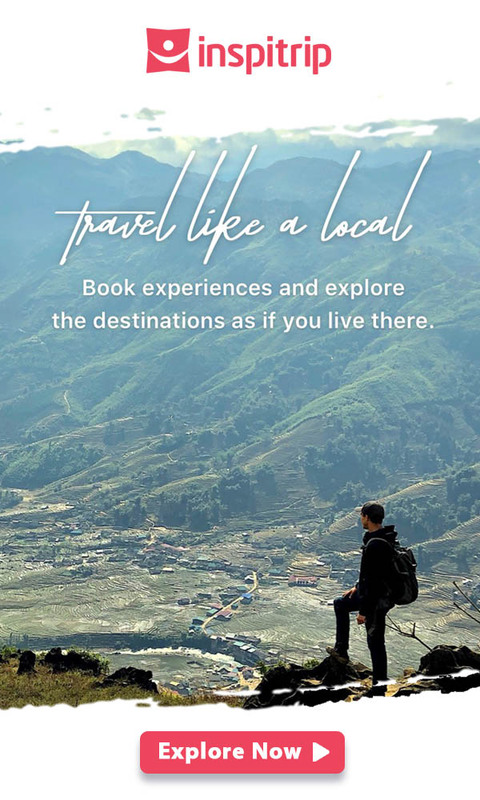 Book a tour with a local insider of Inspitrip to explore the city in unique way possible to gain insight into the local life and culture. From entering an old town to learn how the Saigonese lived back in 20th century, to drinking coffee inside a 50-year-old apartment, you will be sure to love the little adventure. The alternate option is to have a dinner cruise. 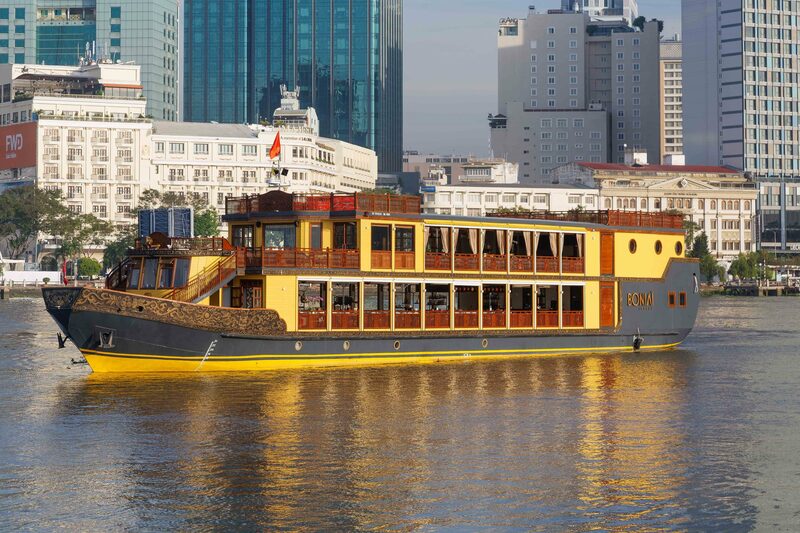 This is the best way for you to enjoy the romantic scenery of Saigon when the night falls and immerse yourself into the pleasing relaxation after a long day of exploration. 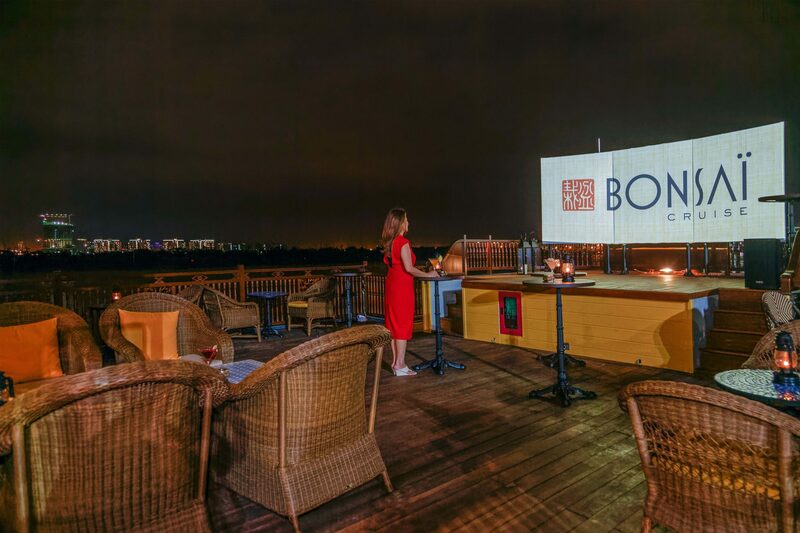 The deck amenities of Bonsai cruise will surely satisfy you. In previous centuries, the bustling Chinese quarter of Cholon was a separate settlement, but the district southwest of central Ho Chi Minh City is now an integral part of the city’s modern sprawl. Begin your second day by having another local breakfast, this time with the friendly stallholders at Cholon’s Binh Tay Market, before negotiating the surrounding urban maze. 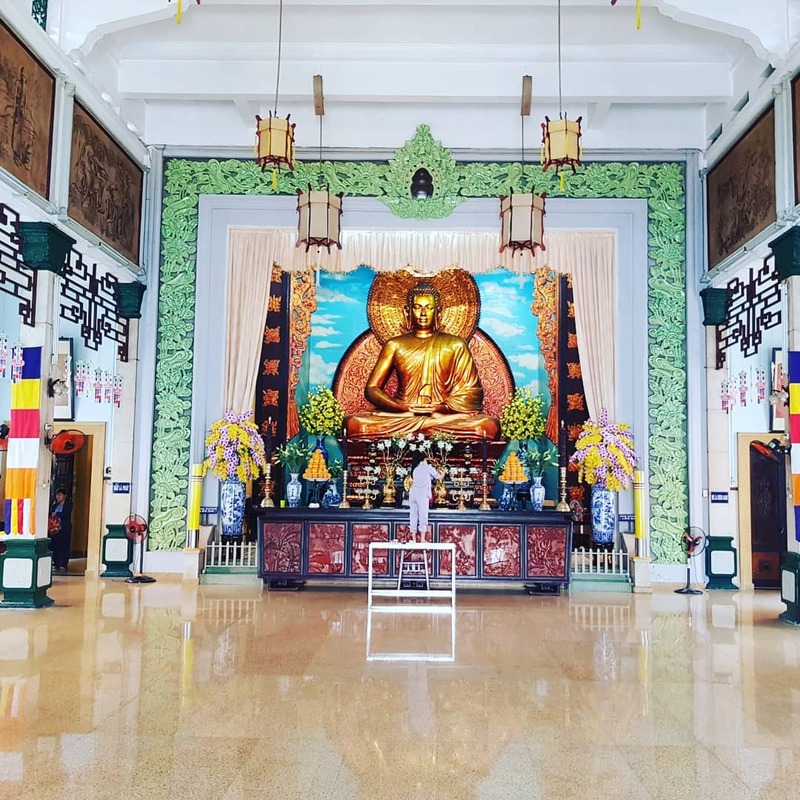 Streets are fragrant with medicinal herbs, storefronts are festooned with Chinese-language signs, and Taoist and Buddhist temples stand near 19th-century Catholic churches. Slowly burning coils of fragrant incense frame Thien Hau Pagoda, dedicated to the Chinese goddess of seafarers; and nearby at Phuoc An Hoi Quan Pagoda a riot of red, gold, green and yellow creates one of the city’s most beautiful and ornate temples. Spend the afternoon exploring the city by bike, or you can either hire a private driver (via Grab bike). 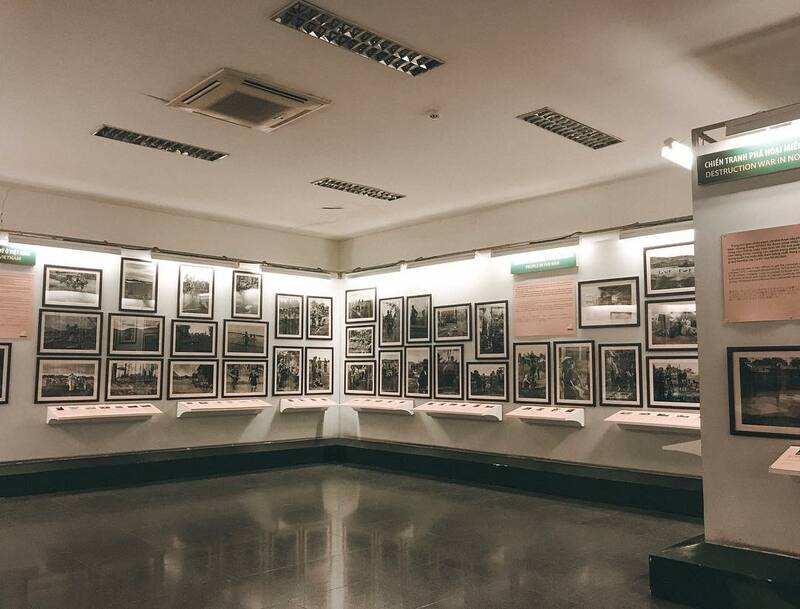 Take a trip to Vietnam museum of history, which is located at the end of Le Duan avenue or go to the War Remnants Museum, which exhibits all the images and remnants of the brutal war. The human tragedy of the decades of conflict that racked Vietnam in the 20th century is rendered in poignant and often confronting detail here, but visiting this museum is essential. Be sure to venture upstairs to see the Requiem Exhibition, a striking showcase of images taken by legendary war photographers killed in the conflict, and see if your country is represented in the ground-floor collection of posters and photographs supporting the antiwar movement. After visiting this compelling museum, continue to the city’s lush Botanic Gardens for some quiet reflection. 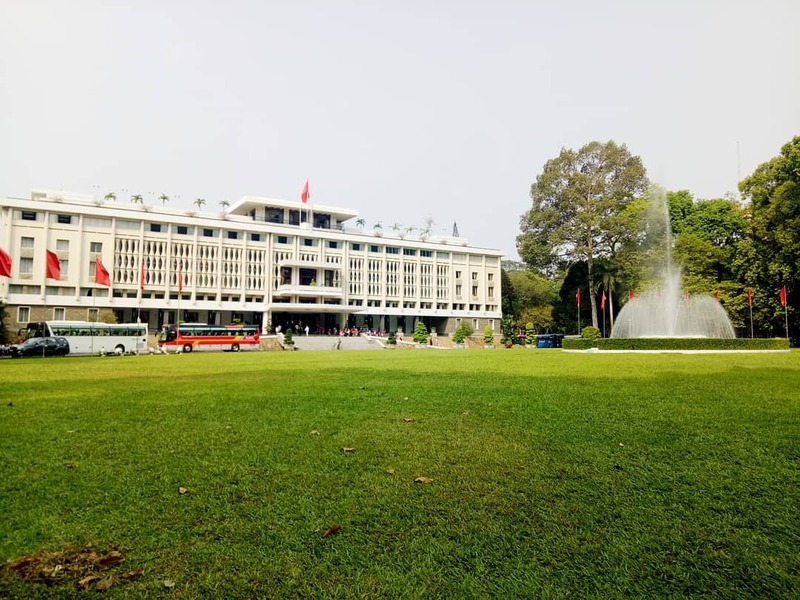 Leave about one hour to visit the Independence Palace located next to 30/4 park, which was the headquarter of the Saigon government until 1975. It was designed by architect Ngô Viết Thụ and was the home and workplace of the President of South Vietnam during the Vietnam War. It was the site of the end of the Vietnam War during the Fall of Saigon on April 30, 1975. Begin with craft beer at the Pasteur Street Brewing Company – some of their brews use local ingredients such as Dalat coffee or rambutan and lemongrass – before trying the classy southeast Asian flavors at a restaurant and bar The Racha Room. 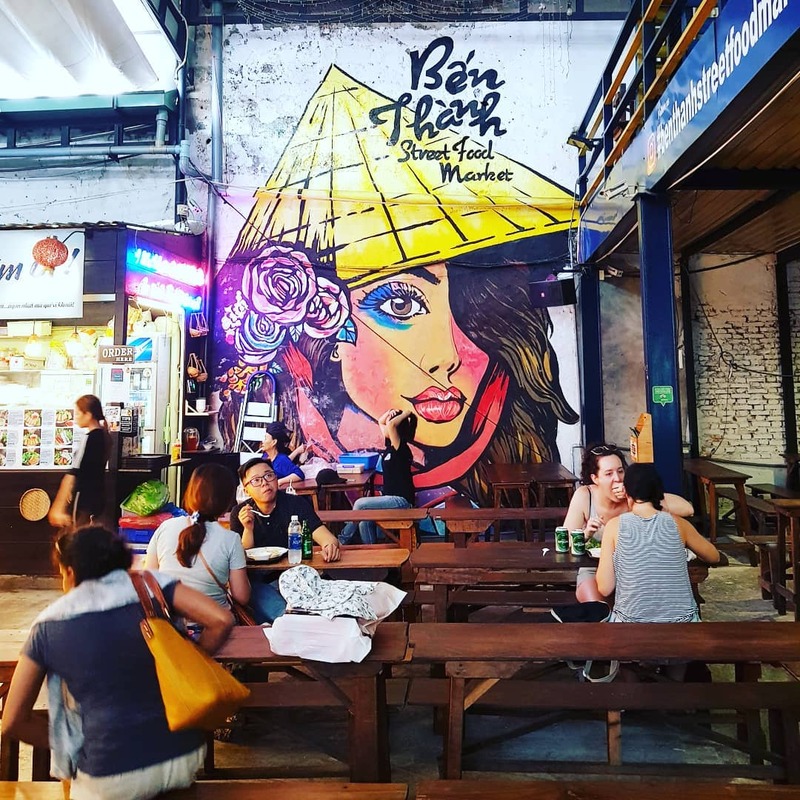 If you go further out of district 1, you can reach to district 3, a part of old Saigon, to find hidden coffee shops, restaurants, and music bars or a fantastic street that is dedicated to street food and fashion. First of all, you should not skip Nguyen Thuong Hien, a long street that stretches from a side of the district to the other and is dedicated to selling seafood and street food. To many people, seafood is District 4’s specialty yet the vendors on Nguyen Thuong Hien but street gives it some competition in terms of quantity and quality. This street is also home to countless vendors that selling stirred rice paper salad, the most loved and popular snacks by the Saigonese. 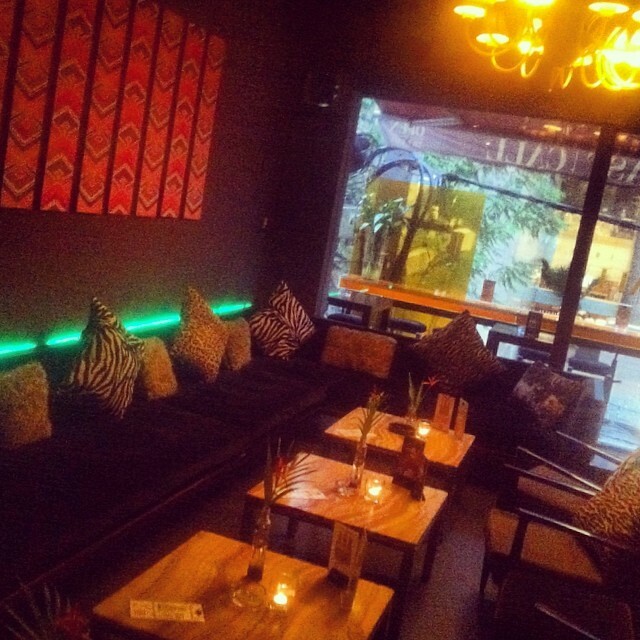 Afterward, find a cool coffee shop or music bar to give yourself a break as you enjoy your last night in Saigon. Travel to District 4 and one of the city’s best after-dark venues, The Observatory, where DJs and other performers raise the roof on a regular basis. 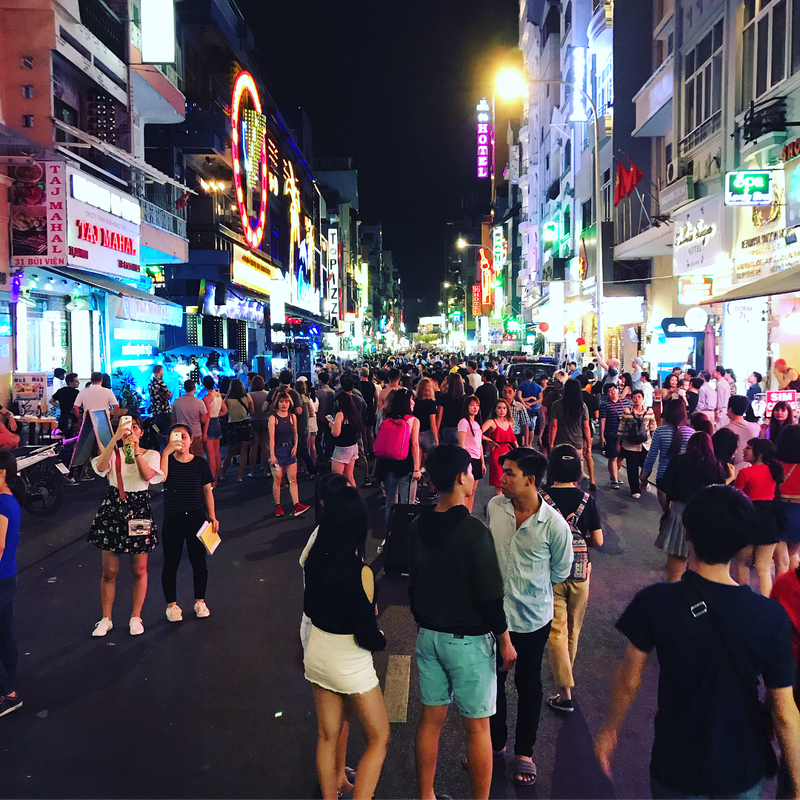 Or take a 10-minute taxi ride to the cabaret-style Acoustician District 3 and join the throng of live-music-loving young Vietnamese for an eclectic mix of everything from punk to flamenco to pop covers.